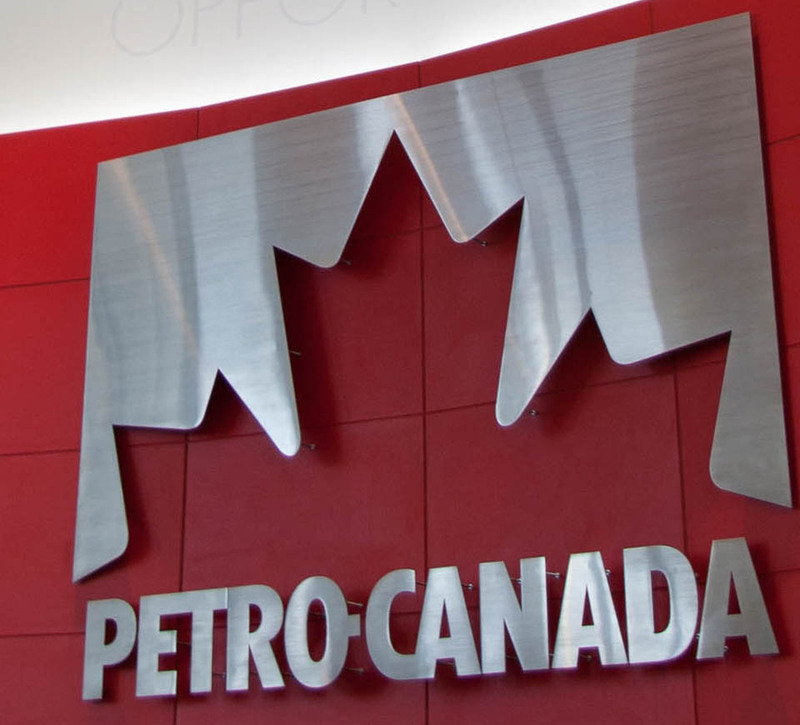 As of 2008, Petro-Canada was Canada’s 11th largest company and the second-largest downstream company, with important interests in such projects as Hibernia, Terra Nova, and White Rose; its gas stations remained a presence in most Canadian cities. It owned refineries in Edmonton, Alberta (135,000 bpd) and Montreal, Quebec, accounting for 16% of the Canadian industry’s total refining capacity. 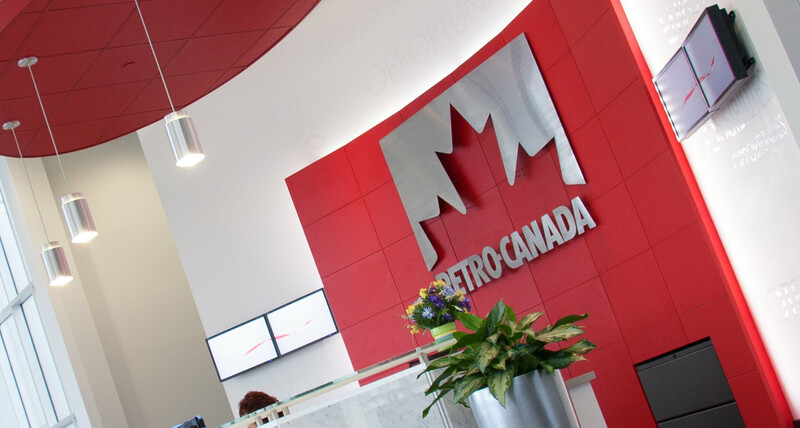 Petro-Canada with its network of over 1,500 gas and convenient stores in addition to its refineries retained Shikatani Lacroix to develop an employee-branding and student recruitment program that could evolve over time throughout all of the company’s HR, marketing, work environment and recruiting initiatives. 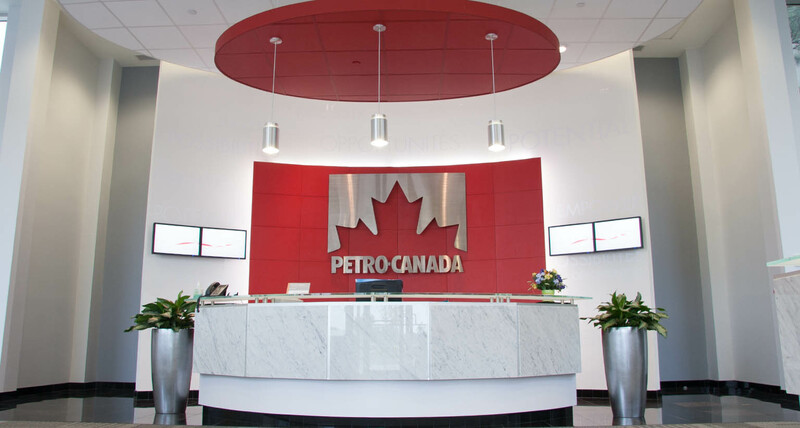 Petro-Canada had a strong gas station perception amongst future employees and graduating students, impeding its ability to hire the very best out of universities and professionals looking for new opportunities. 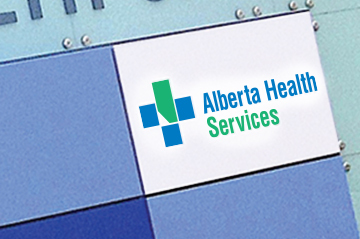 The company offered quite a diverse range of career growth opportunities that were being overshadowed by the Canadian Gas Station perceptions. It was imperative that the program be rooted in an overall strategy and brand position that promoted career growth opportunities in marketing, engineering and operations across the globe. 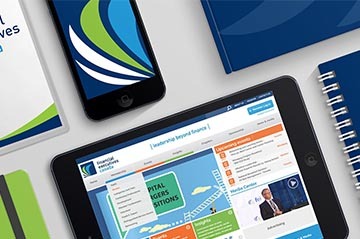 Since the initiative would impact a broad range of employment touch points, and integrate within various areas of management, the new employee branding initiative had to reinforce a consistent message and compelling story. 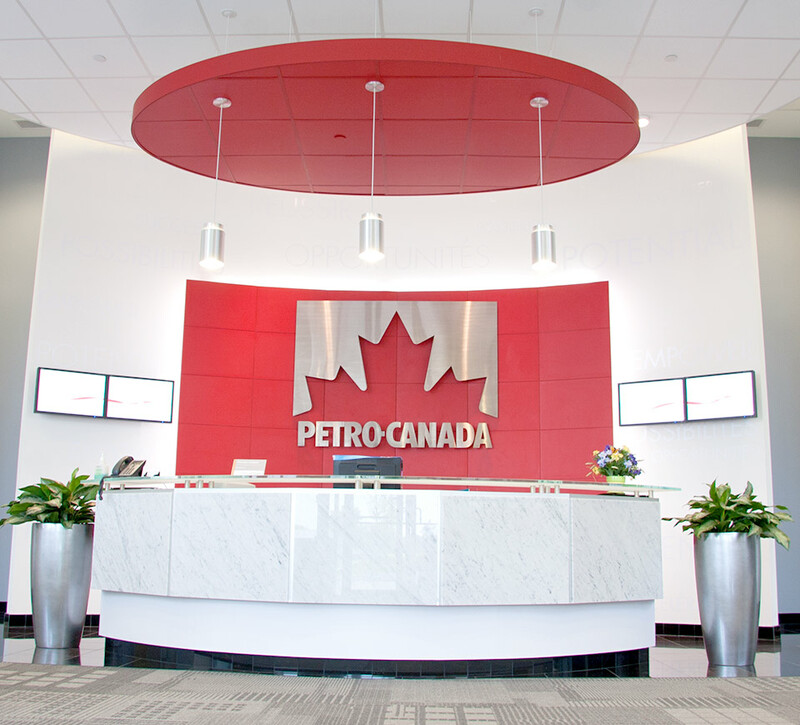 Petro-Canada had also embarked on the head office renovations provided an opportunity to integrate their key brand messages as part of the work environment. 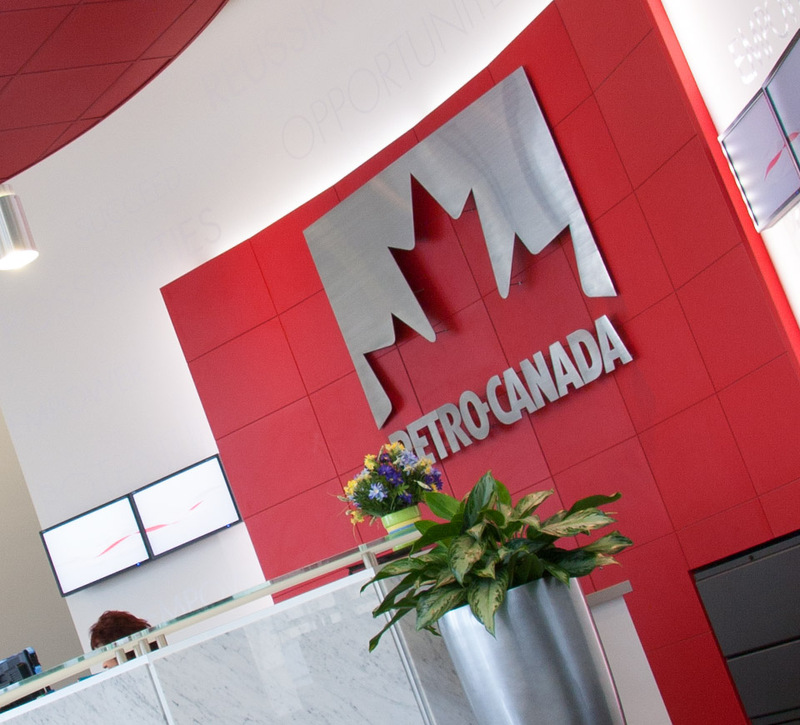 We based our design solutions for Petro-Canada on strategic analysis on the company’s equities and opportunities, unbounded creative thinking that goes beyond conventional design, and real world evaluation based on sound employee engagement metrics. 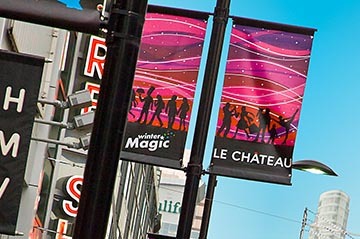 Shikatani Lacroix conducted a benchmark study to better understand the linkage between the master corporate position and the needs of its employees. From insights gained and through a series of workshops, Shikatani Lacroix developed a clearly articulated employee value proposition that effectively linked the direction of the organization with the aspirations and needs of the employees across the various business units and levels of management. 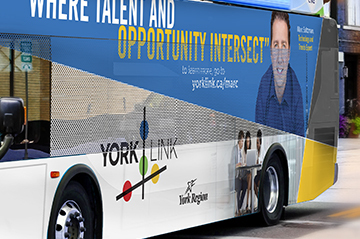 The exercise also identified a tag line “Your Potential, Our Possibilities” and employee engagement model that was integrated as part of all key communication elements. The outcome of the study guided the process towards an umbrella identity and theme consisting of the Opportunity Ribbon that was integrated on all communication elements such as office signing and decor, recruitment ads, website, micro site, campus recruitment uniforms, brochures and signing. 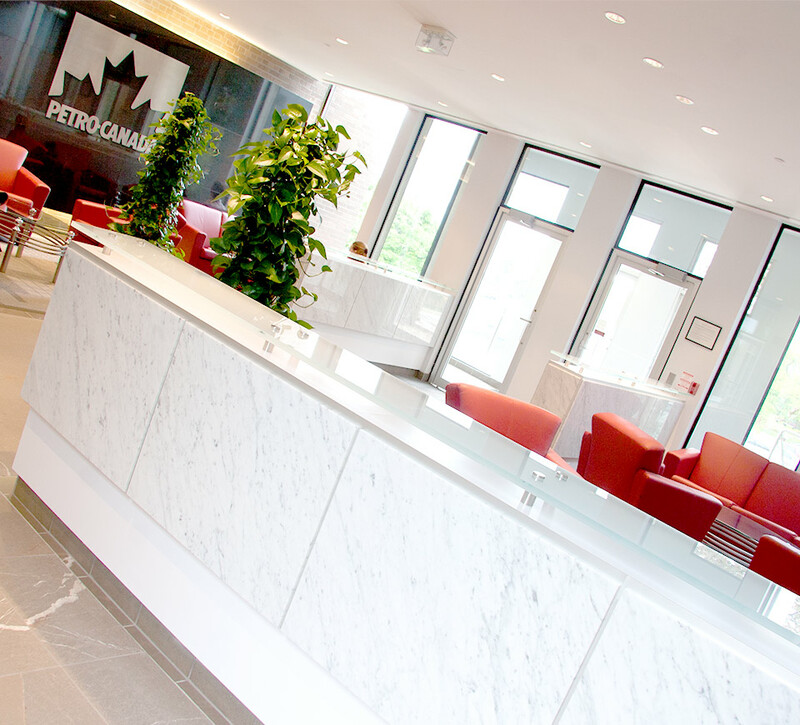 The design process included the development of aspirational testimonial of interns who had worked during the summer at Petro-Canada to assist in dispelling the perceptions of the organization as a company offering limited growth and diversity of career opportunities. 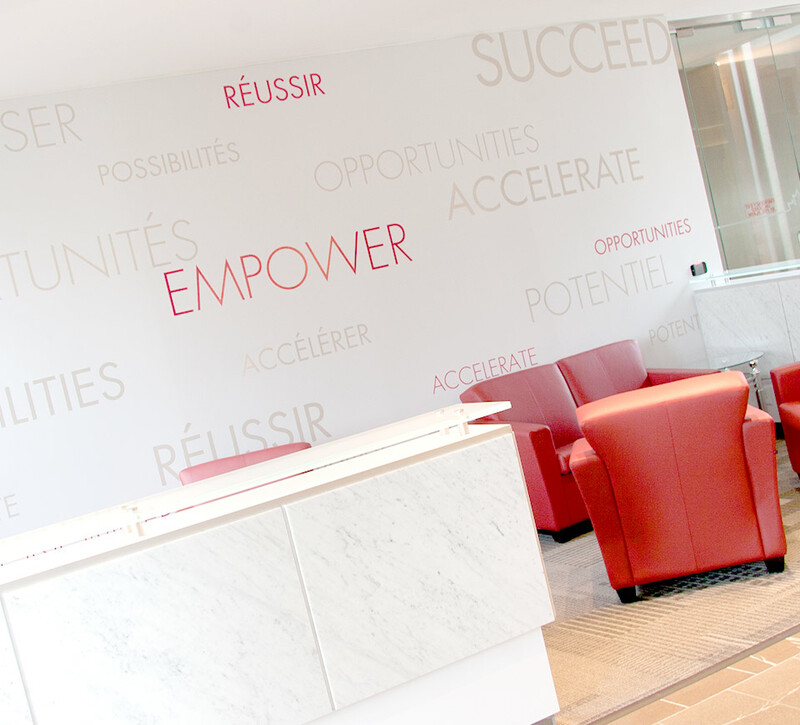 The program culminated with an office and lobby design that effectively integrated the key employee brand messaging while helping link the key employee value proposition. 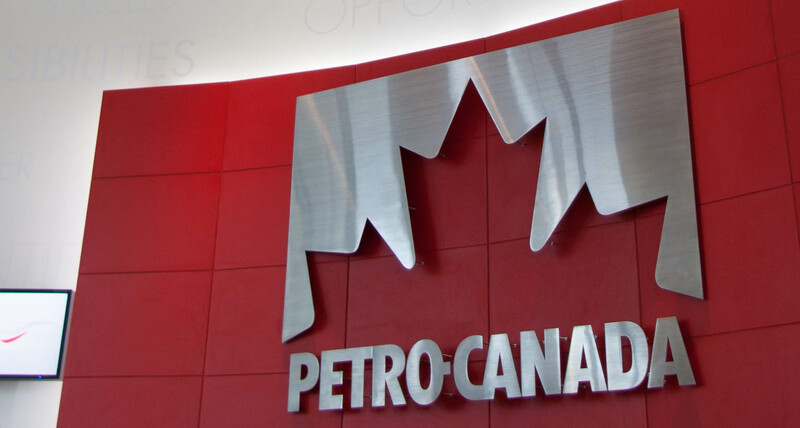 The project process allowed Petro-Canada to gain stronger employee support and alignment towards a common vision for the organization while allowing the organization a strong employee engagement platform. The program to this day continues to provide significant growth for Suncor and positions it well to compete for talent in fast growing resource industry. 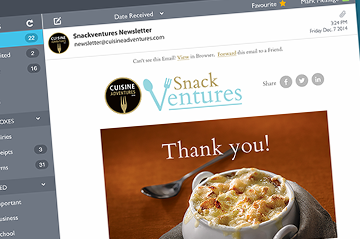 The program was a significant success with the campaign also winning a Global Golden Quill award from the International Association of Business Communicators for most effective employee branding program. 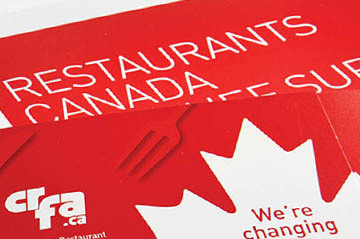 In 2009, Petro-Canada was acquired by Suncor and although the theme of the employee branding initiative changed (Shikatani Lacroix managed the new transition program), the actual foundation of the work remains an integral part of the Suncor culture and employee value proposition.